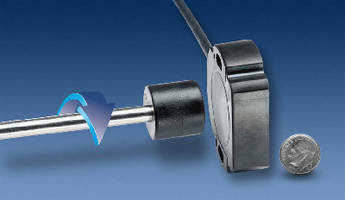 Linear Position Sensors feature magnet-free design. 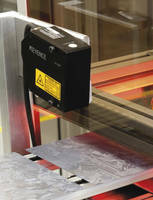 Touchless Rotary Angle Sensors feature CANopen output. 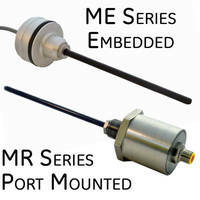 Touchless In-Cylinder Rod-Style Sensors come in 5 output versions. 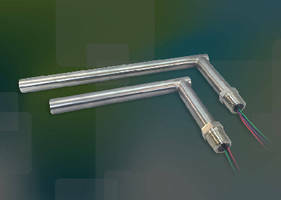 Linear Position Sensor operates in hazardous areas. 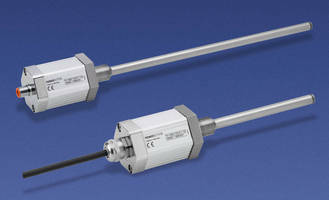 Inductive Linear Position Sensors suit factory automation. 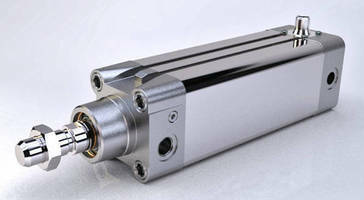 Position Feedback Cylinder integrate linear potentiometer. 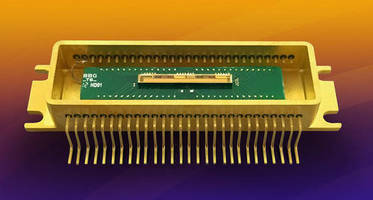 SWIR InGaAs Linear Array delivers low read noise. 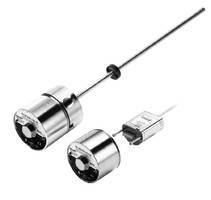 LVDT Position Sensors are CSA listed for hazardous locations.